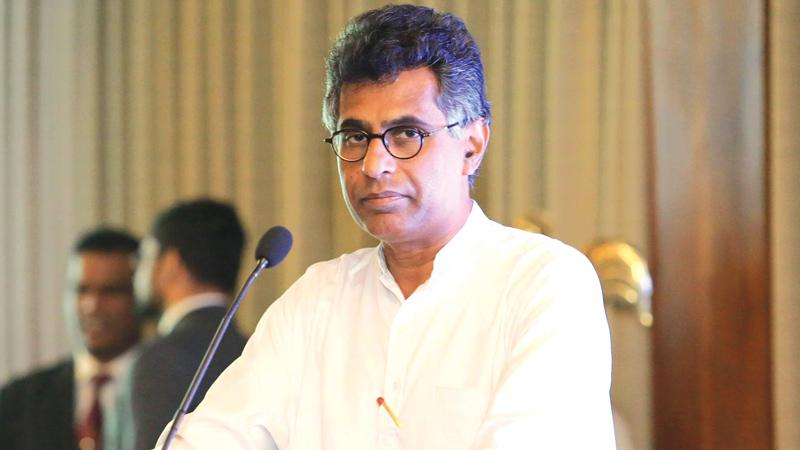 Megapolis and Western Development Minister Patali Champika Ranawaka said Kandy will be developed as a strategic city, with World Bank funding of Rs.11 billion. He was speaking at the opening of George E. De Silva Park in Kandy. “We opened the George E. De Silva Park, which cost Rs. 173 million. In the future, we are going to build a central bus stand and a railway station at Kandy Goodshed premises. Rs. 182 million has been allocated for the construction of the bus stand. We have also provided Rs. 156 million to the municipal council to be allocated to the irrigation department for necessary equipment. The 840 residents who have been affected by this development project will be given compensation,” he said. The World Bank is providing Rs. 11 billion for the strategic development of Kandy town. Massive funds have been allocated for a large vehicle park. An 11-storey building will be constructed for railway workers’ accommodation. Other developments for the rail transport sector are also planned, which will ease traffic congestion in Kandy. The only solution to reducing traffic congestion is to strengthen public transport, he said. Enterprise Sri Lanka will provide loans up to Rs. 10 million, at three percent interest, for bus owners. Under the Sahasara program, Kandy will be given 2,500 buses with GPS facility, the Minister said.